Do We Need Patel Statue? ON OCTOBER 31 Prime Minister Narendra Modi unveiled a 182 metre (597.113 feet) high statue of Sardar Vallabh Bhai Patel, India’s first Home Minister, overlooking the Sardar Sarovar dam on river Narmada in Gujarat. Many hate Modi for various reasons like being a Gujarati or a Hindu or an RSS pracharak and above all for breaking the monopoly of one dynasty over the top post in India. So a spate of criticism over the construction of the statue was expected. The main objection was (from Congress) that there was no such statue for Jawaharlal Nehru, India’s first Prime Minister and originator of the ruling dynasty, or for Mahatma Gandhi called the Father of the Nation or Dr Bhimrao Ambedkar the new god of neo-Buddhists and Dalits. Some, who consider all politicians despicable, argued that the amount of nearly Rs. 3000 crore spent for the statue could have been used to build over one lakh schools or 2.8 lakh rural toilets, both sadly lacking in the country. The Statue of Unity, as the Patel statue has been named by Modi, is almost twice as tall as the Statue of Liberty near New York in the USA which is 93 metres or 305.11 feet). It is taller that the Buddha statues at Spring Temple in China (120 m or 393.t ft.) and at Ushika Daibutsu in Japan (120 m or 393.7 ft.) regarded as the third tallest in the world. However, according to the website ‘The Mysterious World’ which lists’ the ‘Top 10’ in many fields, the third tallest statue in the world, situated in Monywa, Myanmar has a height of 116 meters. It is again of the Buddha. The construction of Laykyun Setkyar started in 1996 and completed in 2008. The statue actually stands on a 13.5 m throne. This is not the end. 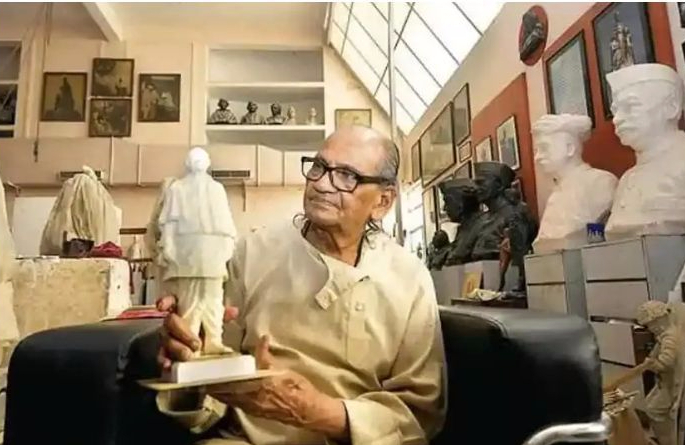 The sculptor 93 year old Ram Vanji Sutar, who designed and built the Statue of Unity for Larsen and Tourbo company of Bangalore, India, is also building in Mumbai the 121.92 m (400 ft.) tall statue of Chatrapati Shivaji and Dr. Amebkar statue of 76.2 m (250 ft.) height. Significantly the three statues next-tallest to the Statue of Unity are of Gautama Buddha, also of Indian origin. The Gujarat government is also building a 108 m tall statue of Buddha – which would be world’s tallest of him in the sitting posture. Congressmen and Dalit politicians and the Shiv Sena (which would predictably attack Modi’s Bharatiya Janata Party for making Patel’s statue taller than that of Chatrapati Shivaji Maharaj), oppose the statue for political reasons and not because of the cost. 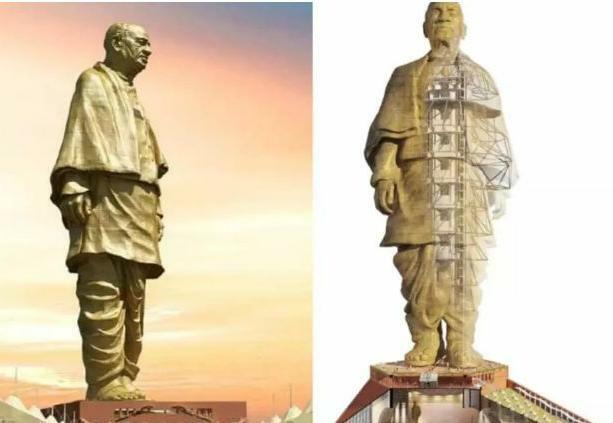 Others against Statue of Unity would oppose it only as they are against all statues but have destroyed or disfigured only those of Hindus, but not because “a poor country like India” could not afford to spend such huge amounts on non-developmental items. True the statues would not feed the poor or provide education or toilets in rural areas. The same argument was used when my friend Vasaant Sathe, Minister for Information and Broadcasting at the Centre, favoured Indian television switching over to colour. 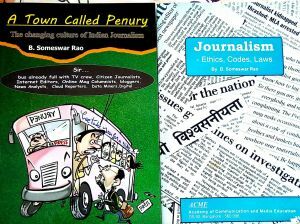 Was colour TV needed for ‘poor’ India? Had Indian TV remained black and white, would it not have strengthened the belief of most Europeans and Americans that ‘Injuns’ live on trees or that India is a nation of snake charmers? But determinism (like the Congress Party’s belief in dynasty rule) has been proved wrong. We do need development in different fields, as one can promote the others. True, most statues serve no purpose except emotional. Many old status are badly maintained and are nothing but repositories of bird droppings. Some cannot even be identified by most people; their identities and relevance lost in history. But some, like that of Sardar Patel who had united India and made it one country, certainly have a major role to play. Posted on November 2, 2018 November 2, 2018 Categories Random Posts, TributeTags Himdu, Liberty, RSS, Sardar Patel, Schools & Toilets, Statues, UnityLeave a comment on Do We Need Patel Statue?